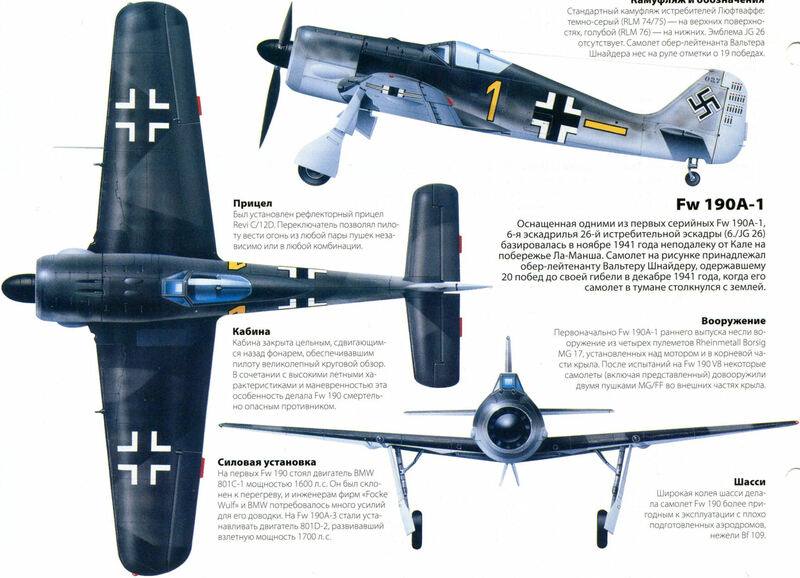 В аэродинамической трубе продувается Fw 190A-3/U3 с подвеской из восьми 50-кг бомб - один из прототипов последующих массовых вариантов штурмовиков на базе "фоккера"
The Ju 88 component of Feldwebel Riedl’s Mistel was painted in a standard finish of RLM 76 (Lichtblau - Light Blue) overall with a mottling of RLM 75 (Grauviolett - Grey Violet). 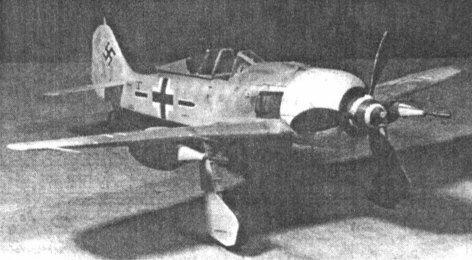 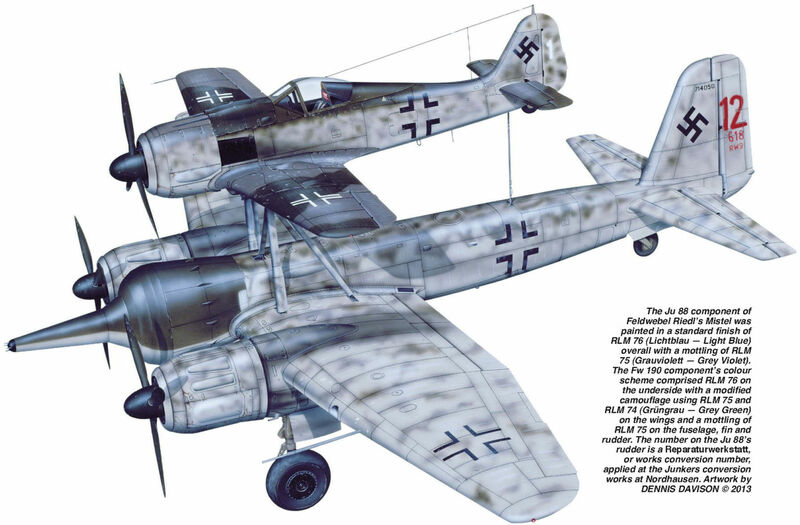 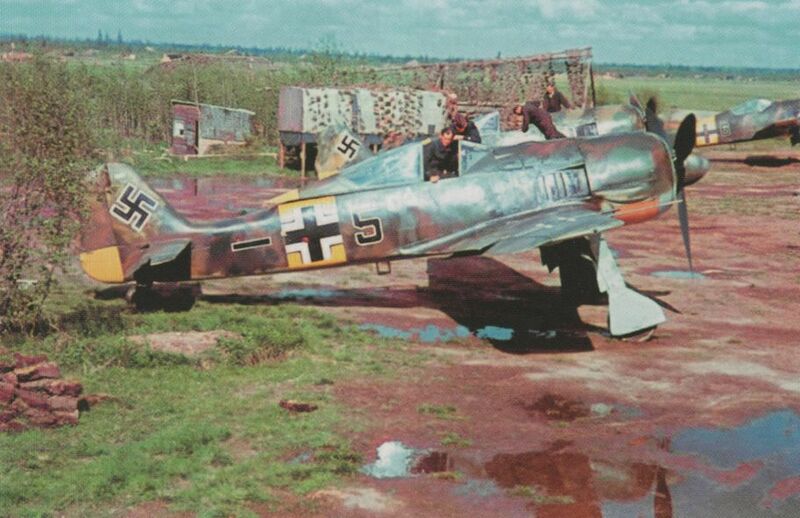 The Fw 190 component’s colour scheme comprised RLM 76 on the underside with a modified camouflage using RLM 75 and RLM 74 (Grungrau - Grey Green) on the wings and a mottling of RLM 75 on the fuselage, fin and rudder. 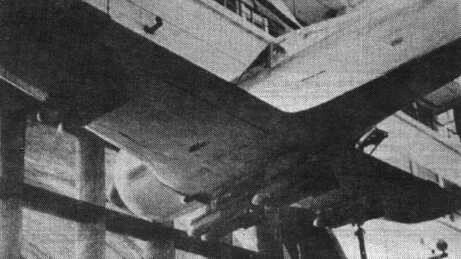 The number on the Ju 88’s rudder is a Reparaturwerkstatt, or works conversion number, applied at the Junkers conversion works at Nordhausen. 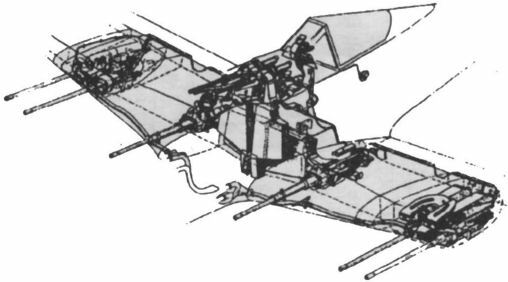 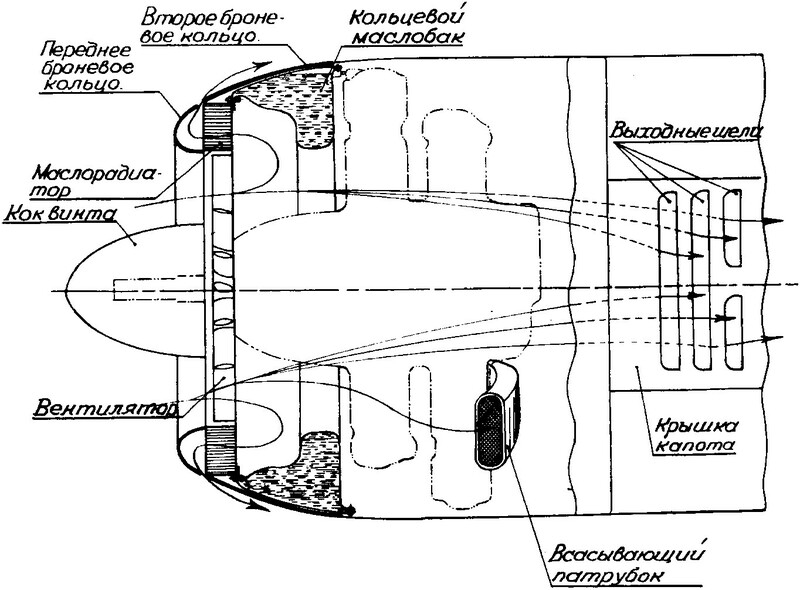 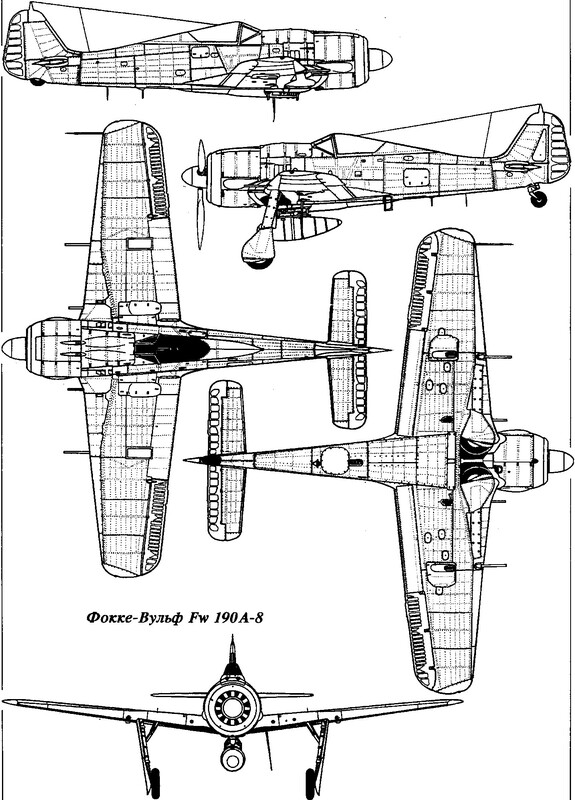 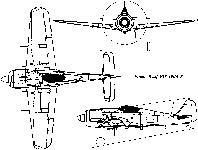 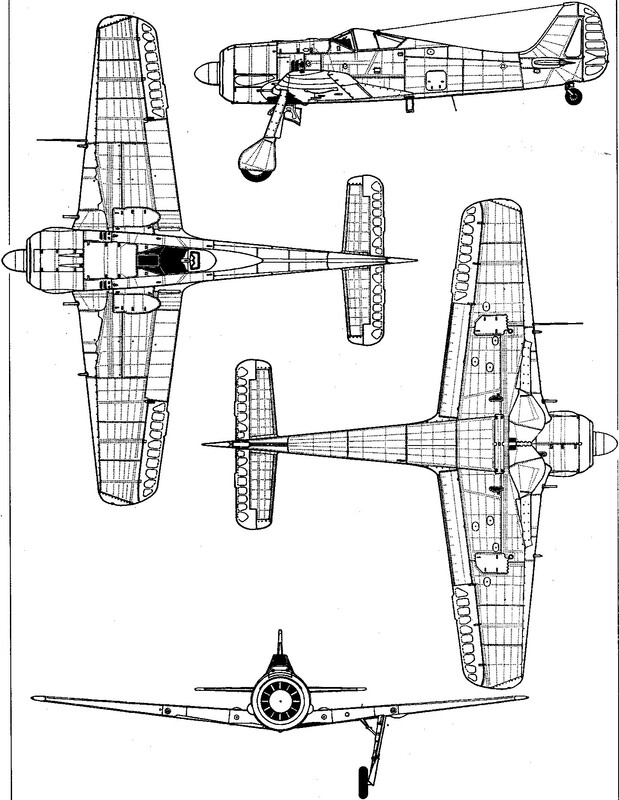 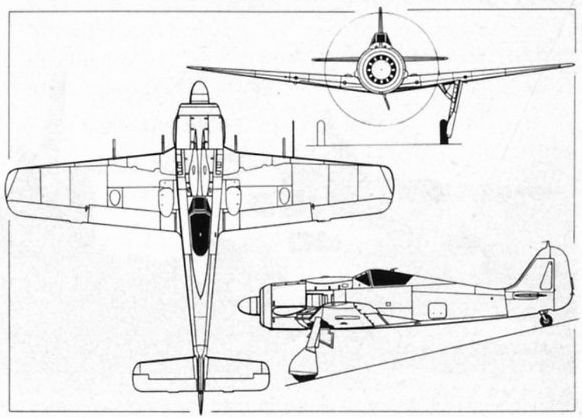 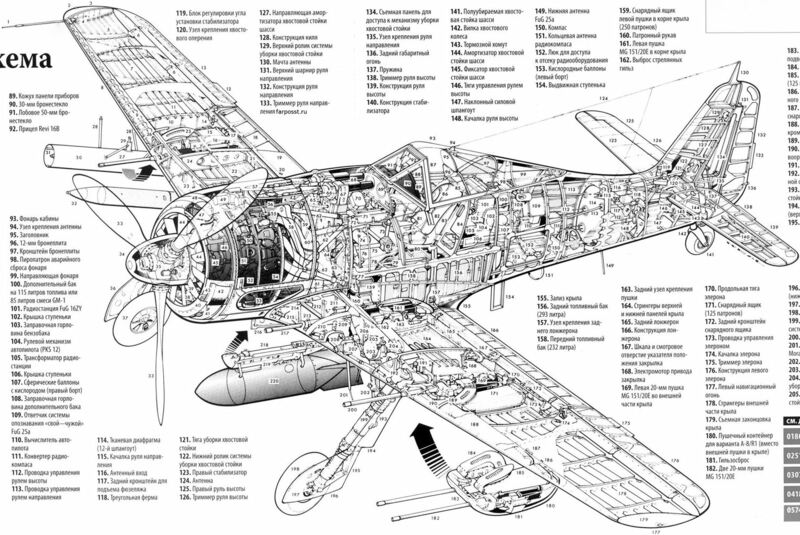 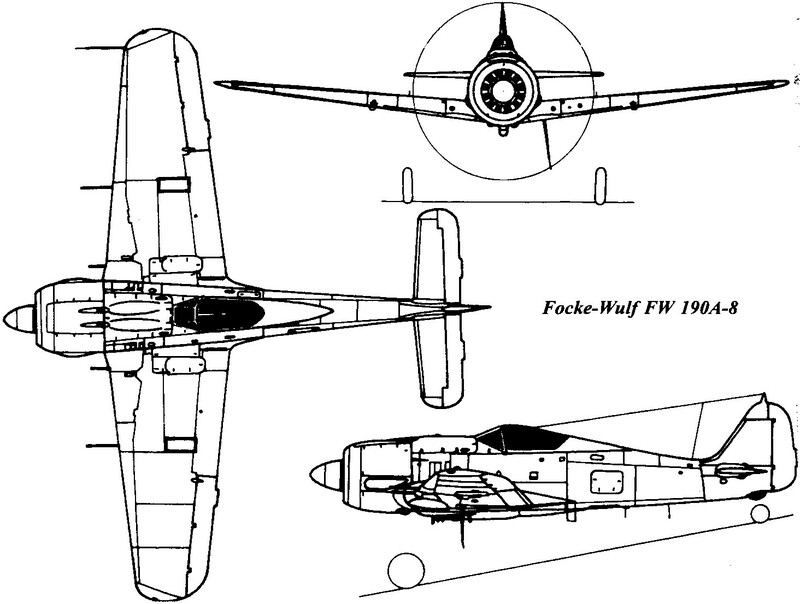 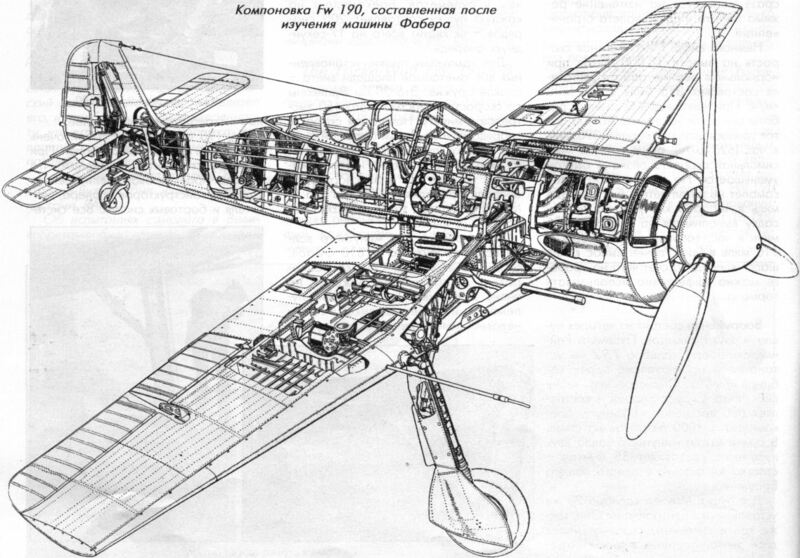 A general arrangement drawing of the Fw 190A-8.